Looking to build your very own two storey home? Starting from scratch can be a scary and exciting process at the same time – especially when there’s block size, budget and everything in-between to think about. Luckily, there’s a home builder who can help you through the entire process. When it comes to choosing a double storey home design, look no further than InVogue! Our aim has always been to make the experience of building a two storey home a positive and inspiring journey – and that starts with a fantastic range of affordable designs. 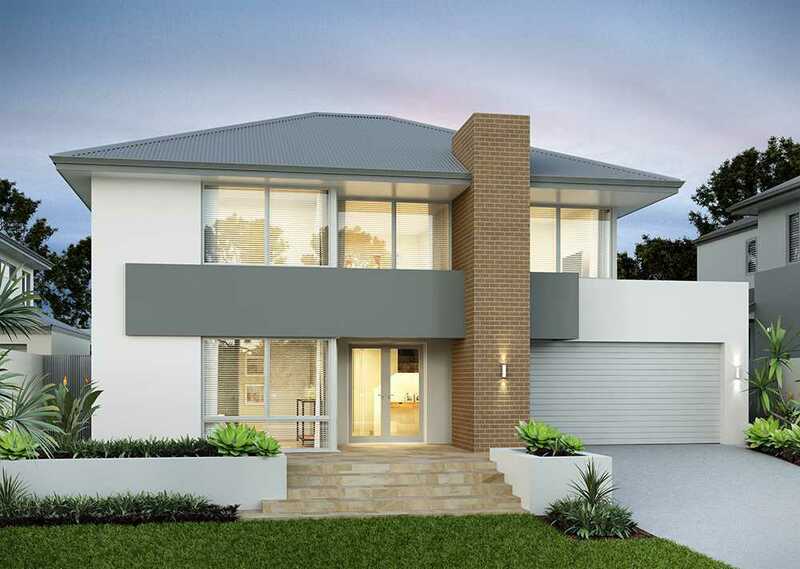 Read on to find out why there’s no better option for your 2 storey home in Perth than InVogue. InVogue are the leader in 2 storey living. Part of the JWH Group, Western Australia’s third largest home builder, InVogue are backed by one of the most well-established groups in the state. 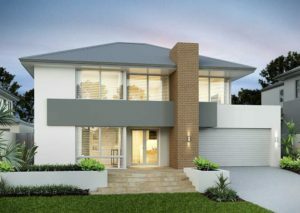 Home to some of the biggest names in the industry, including both metropolitan and regional builders like Oswald Homes and WA Country Builders, InVogue are in good company. Priding ourselves on our second to none service, our award-winning team are eager to help you create your perfect home. So whether you’re a couple entering the two homebuyers market for the first time or a family who simply needs more room, InVogue is the name you know and trust. But our passion for helping the people of Perth find their dream home doesn’t stop here. Our strong community ties have seen us partner with the Channel 7 Telethon for the last 12 years, with InVogue the proud builder of the Telethon Home since 2006. Established in September 2003, InVogue have almost 15 years’ experience in the Perth building industry. 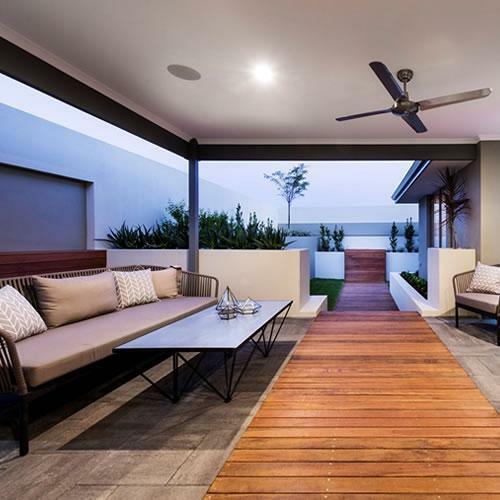 Furthermore, our professional team boast more than one hundred collective years’ experience, helping us to become one of WA’s leading two storey home builders. Inspired by the latest trends and cutting-edge design, InVogue homes capture today’s modern look. Our design team applies decades of experience to create statement two storey homes that have modern elevations, clever zones, stylish kitchens and bathrooms, considerable bedrooms and flowing living spaces. By focusing on design touches that truly matter, it’s the little details that make an InVogue home stand out. We’ve grouped each our stylish two storey designs so you can choose the home perfectly suited to you. For example, our Signature range includes all the features of a spacious family home like grand foyers, alfresco outdoor spaces and impressive balconies. We want to make your home more liveable and believe our designs deliver on this. 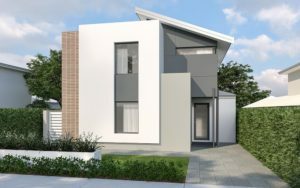 We understand that Perth’s available land may not be as wide as it once was, which is why our design team have also carefully created a range of narrow lot two storey designs that maximise on living space. 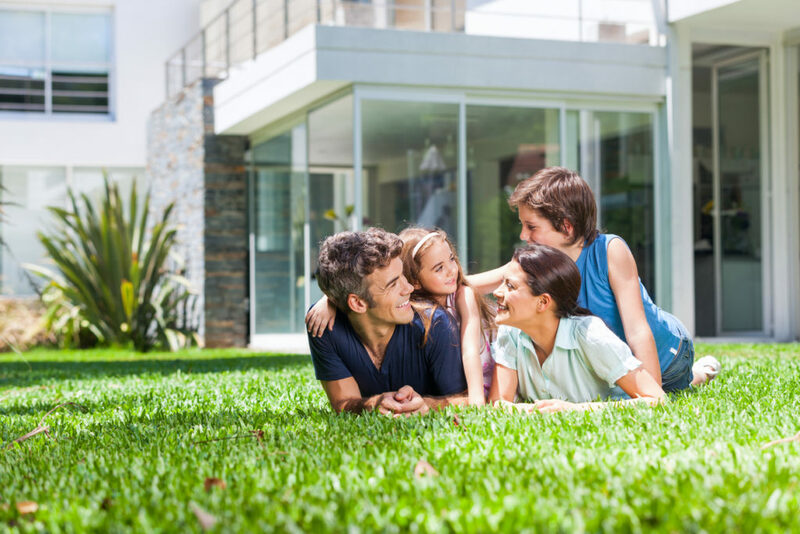 At InVogue all of our two storey homes are affordable and designed to grow with you and your family. We understand that you want your new 2 storey home to be functional and aesthetically pleasing, no matter what your budget may be. That’s why we’ve group together our two storey homes into the Affordable and Signature ranges, so now you have even more options. 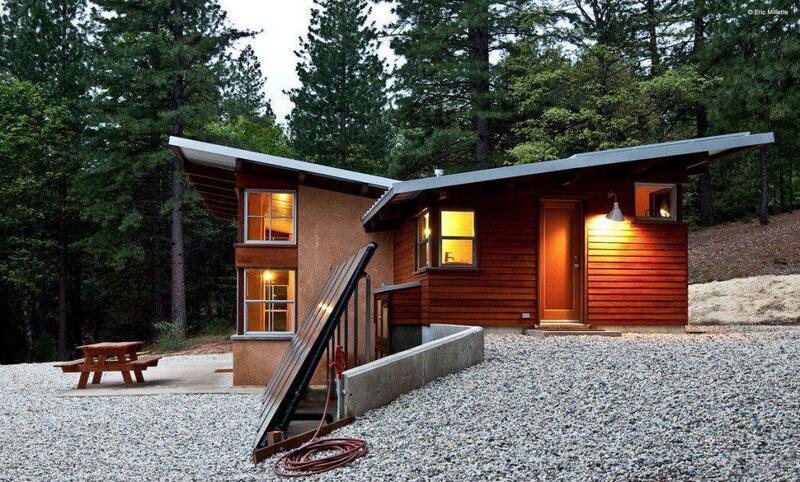 At InVogue, we understand there can be times when one of our two storey home designs don’t suit your needs perfectly. When that happens, we have over 50 custom designs for you choose from. Creating tailored solutions for a variety of block sizes and lifestyle needs, you can have your home completely designed from scratch if you choose. The InVogue building experience is centred around your lifestyle, your sense of style and the unique opportunities presented by your particular homesite. And when it comes to design inspiration, you won’t be drawing a blank. With our range of well over 100 stunning designs, any of which can be customised to your needs, we can ensure you’ll have exactly the home you’ve dreamed of. For families who value time spent together but also require their own space, look no further than The Ricciardo! A beautiful home design that fully utilises the open shared spaces that feature throughout, the ground floor includes an open plan living/kitchen/dining area that spills out onto a generous alfresco, making it perfect for entertaining and togetherness. With clever zoning, the design places the master suite with walk-in robe and ensuite on the first level and the minor bedrooms, bathroom and activity room on the second level. There’s also all the essentials needed to keep the entire family happy like a laundry, garage, theatre and second activity room. If you’re looking for street presence to stop you in your tracks then this is it. Named after one of the greatest drivers of all time, The Schumacher is a home you’ll be proud to come home to every day. Internally, the clever floor plan makes the most of a narrow lot with a home office, theatre and scullery kitchen some of the highlights. Utilising an open plan layout on the lower level, the designs makes great use of the space by opening up the common areas and blending the inside and outside seamlessly with a spacious alfresco. Then head upstairs to the minor bedrooms, bathrooms and sitting area for some quiet time. For even more fantastic two storey home design options for both narrow and traditional lots, have a chat to the InVogue team today. Why is Labour Day Called Labour Day?